Fakeouts, fakeouts everywhere! Thanks to a mostly ranging trading environment, the HLHB Trend-Catcher System ended the week in the red. Boo! EUR/USD was caught between a rock and a hard place last week, as traders focused on the dollar’s rally across the board. The problem with buying EUR/USD, however, was that the euro zone had its own mix of bearish prospects that includes political uncertainties in Italy and France. As a result, EUR/USD traded on a tight range for most of the week. As you know, this is bad news for this trend-catcher system. 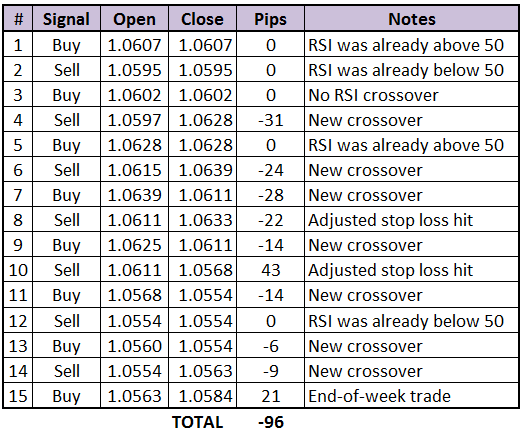 By the end of the week, the system sustained a 96-pip damage from EUR/USD. Ouch. 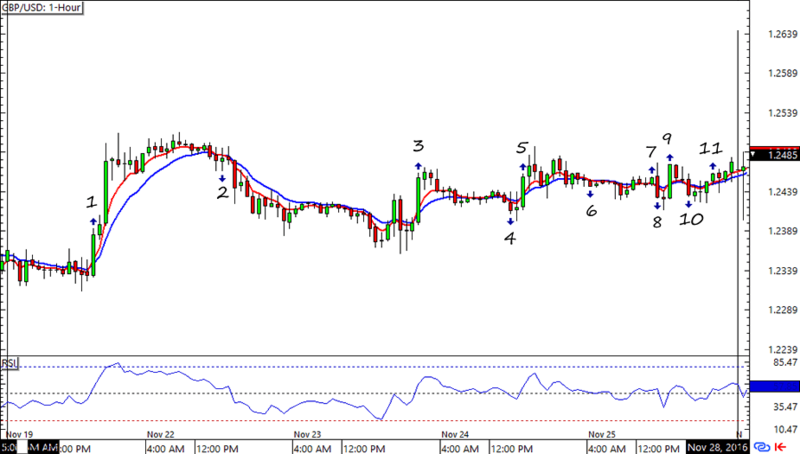 Except for the bullish move at the start of the week, Cable behaved much like EUR/USD. That is, the pair was also confined in a tight range. In the pound’s case, the dollar rally was offset by more Brexit-related uncertainty. 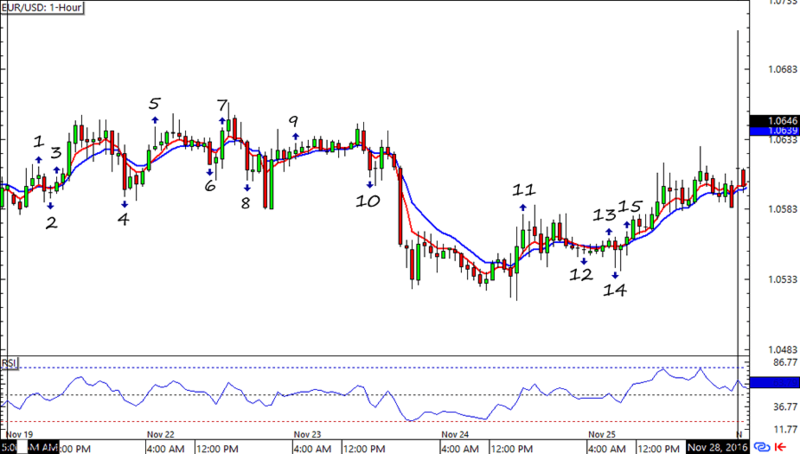 Thanks to signal #1 that yielded 97 pips, the HLHB’s losses from GBP/USD was limited to 46 pips. Phew! That’s it for my HLHB update today! Let me know if you have any questions on the system and on the signals above!